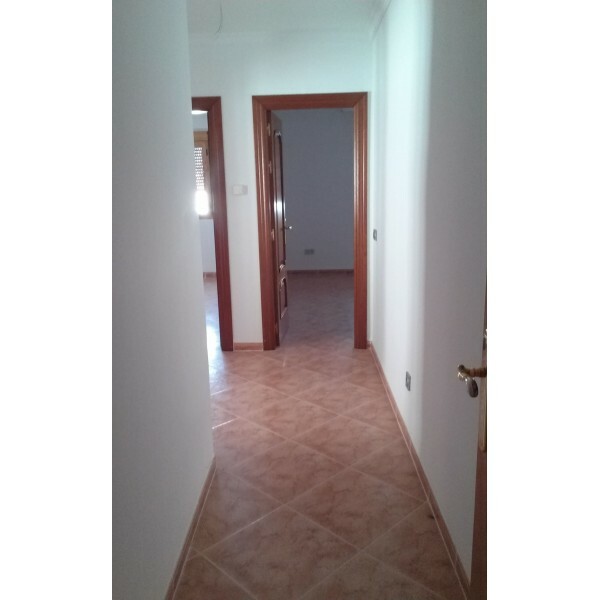 Spacious new build apartment ( 175m ) located in the town of Archidona a perfect location only 10mins from Antequera with easy access to the high speed rail network and 30 mins from Málaga airport. The property is very spacious and well distributed. It has large kitchen with laundry room, a big lounge/dinner, a family bathroom, 2 bedroomed and a master bedroom with ensuite bathroom. Spacious new build apartment ( 175m ) located in the town of Archidona a perfect location only 10mins from Antequera with easy access to the high speed rail network and 30 mins from Málaga airport. The property is very spacious and well distributed. It has large kitchen with laundry room, a big lounge/dinner, a family bathroom, 2 bedroomed and a master bedroom with ensuite bathroom. Excellent quality and finish.